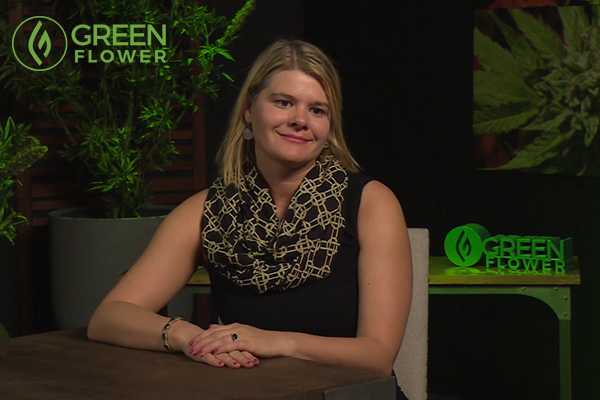 Dr. Michele Ross is one of many cannabis experts sharing their expertise through Green Flower. Dr. Michele Ross is far from your typical cannabis advocate. As a neuroscientist who spent years researching the effects of addiction in an academic setting, she never expected that she would eventually become one of the most vocal neuroscientists and medical professionals advocating for cannabis in the United States. She is also featured in Green Flower's Beginners Series, which features insights on how to use cannabis for a number of specific conditions and ailments. But who is Dr. Michele Ross? How did she get involved in cannabis? Ross has been fascinated with brain health since childhood. Dr. Ross has been interested in brain health since she was a child. “I was interested in brains since I was about five years old – I was obsessed with them!” she exclaims. Her career began in science and academia, with nary a thought on cannabis or any other Schedule I substances, aside from those she was researching in her addiction laboratories. “As an academic, I published my first paper on cannabinoids and neurogenesis, which is the study of the growth of brain cells,” she says. Working on this paper alerted her to the benefits of cannabis, but she still had not taken cannabis into serious consideration and wasn’t using cannabis personally yet. Ross didn't understand the benefits of cannabis until she became a patient herself. Everything changed when she began to experience her own personal health issues. “I had a lot of health problems that modern medicine couldn’t treat,” Dr. Michele Ross explains. After exploring her options medically and facing a potentially risky surgery, she began looking for alternatives. Her cannabis advocacy career blossomed when she met her husband, a California cannabis grower and dispensary owner, and another passionate member of the cannabis community. “It was really combining my science with my personal passion, and realizing that modern medicine does not work for everyone,” she says. “It doesn’t matter what the diagnosis is, it doesn’t matter what your label is. Dr. Ross may be a neuroscientist and a bit of a celebrity, both in and out of the cannabis world, but, unfortunately, that doesn’t mean she is immune to law enforcement issues, which are so common in the cannabis industry. In 2013, her home in Los Angeles was raided, and she ultimately ended up facing a conspiracy charge. She speaks of the incident in a fairly light-hearted tone, but the raid clearly rattled her husband, who feared for her as a high-profile and outspoken cannabis advocate. “We were traumatized for a long time after the raid,” she says, admitting that the incident left her with post-traumatic stress disorder as a result. However, she insists that this has only strengthened her resolve and commitment to her advocacy. “That only fanned the flames. For me, going through that whole process, realizing how hard it was as a patient, how frustrating and how scary that process was. I need to make sure that never happens to anyone else again,” she says. The conspiracy charge did nothing to deter her work. In fact, she is releasing her second book in March, entitled Vitamin Weed, on endocannabinoid deficiencies and how to avoid them. When asked if she experiences discrimination for her unusual choice of scientific focus, Ross admits that many scientists don’t take her seriously, often shutting the conversation down before it’s even begun. “Academics will just not see you as a serious non-profit, or not as a serious scientist,” she reveals. Even her former Ph.D. mentor, who originally assigned Ross the first academic paper that sparked her interest in cannabinoids as medicine, also assumed that she was just a glorified drug dealer. “What’s interesting is that lab studied molecular psychiatry, studying all these different treatments for drug addiction and other mental health issues,” she says. 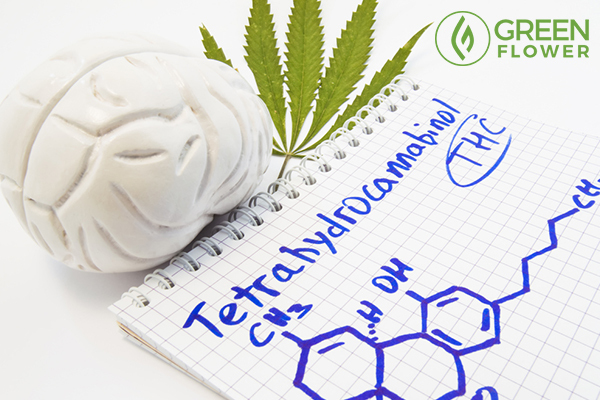 “Well, we know that CBD can be used as a treatment for different kinds of addiction. But I can’t even have a conversation with these other scientists where medical marijuana is not legal. As a neuroscientist and admitted cannabis patient and advocate, she urges other scientists to reconsider their stance on cannabis as an abusive and dangerous drug. Fighting for safe access to cannabis. Looking back on her career in cannabis, Dr. Michele Ross muses at how her journey has come full circle. 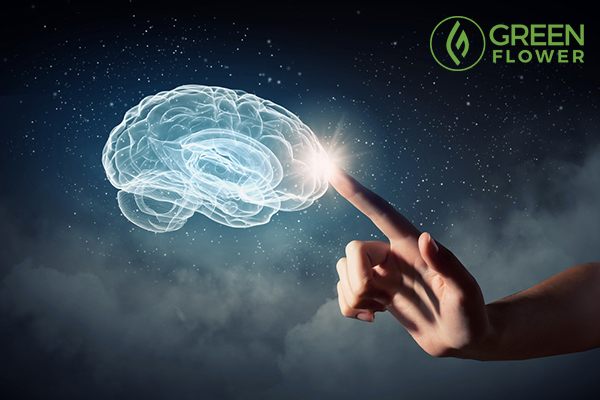 After being assigned to study the endocannabinoid system, however, she began to see the benefits of using cannabis as an alternative treatment to modern medicine. “I want to make sure that this substance is available for each and every person, no matter what city or state they’re in, no matter what country they’re in,” she emphasizes. “And I want to make sure they have access to safe and effective medicine." If you want to learn more, you can check out Michele Ross in Green Flower's Beginner Series today. Learn from 100s of cannabis experts like Michele Ross today! 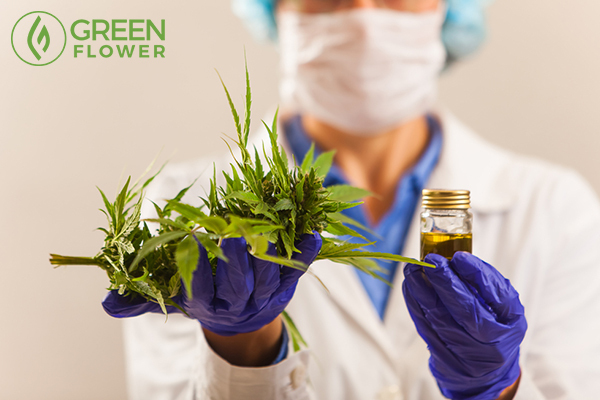 Would you like to learn more about Green Flower's cannabis experts?